A decade after launching its first Android device, global consumer tech giant HTC is officially releasing its first blockchain-enabled phone. The early-access version of the HTC Exodus is now available for pre-order, the company announced Tuesday, and must be purchased with cryptocurrency. Dubbed the EXODUS 1, the device can only be bought using bitcoin or ethereum, and will start shipping by December. The company also said it is looking for developers to participate in the early-access version. The EXODUS 1 is available to customers in the U.S., Hong Kong, Singapore, New Zealand, the U.K. and nearly 30 other countries, according to the press release. 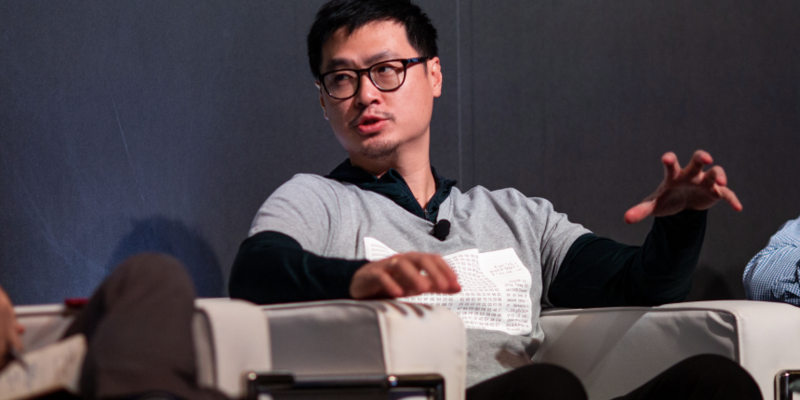 HTC’s decentralized chief officer, Phil Chen, told CoinDesk that the company is hoping to get feedback from the blockchain community about the early-access version in order to improve upon the device. HTC has not yet released any information about when the device might see a wider launch to the general public. The EXODUS 1, announced at the CoinDesk Consensus conference in May, includes “a secure enclave” on the device that will store a user’s cryptocurrency keys and is kept protected from the Android operating system. Further, to protect users who might lose their phone or otherwise forget their keys, HTC has built a “Social Key Recovery” process. Users will be able to designate a few contacts as “trustworthy,” and each contact will be able to download a key management app. The user’s recovery seed will then be split among these trusted contacts. If a phone is lost or stolen, or a user forgets their private key, they can use these contacts to regain access to their funds. HTC also intends to release application program interfaces (APIs) for third-party developers, allowing them use the EXODUS 1 to protect keys and sign transactions. Also in the works are plans to push a software development kit (SDK) for its wallet for partners who will help HTC expand its blockchain ecosystem. Editor’s note: This article has been updated to fix a typo.